An integrated card form combination consists of a base document called a carrier, a backing and occasionally a face laminate. The form is produced by printing the carrier, applying the backing and applying the face laminate. The card is then die cut through the face and the carrier but not through the backing. 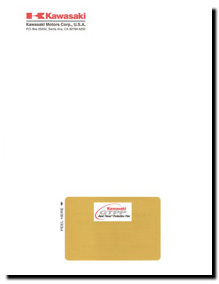 Membership cards can be cleanly peeled away from the base form after laser printing. Integrated cards are easily fed through your existing desk top laser printers. Integrated cards provide an exact ink match between card and form because they are printed at the same time using the same form press. 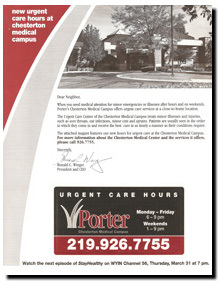 Integrated magnets are a great way to enhance any direct mail piece reinforcing brand awareness or promotion dates.